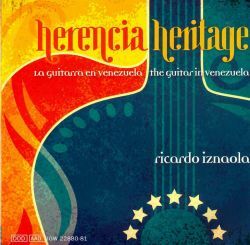 It is worth noting that for the first time in Venezuela several guitarists gather to record the music of a composer in a single project. 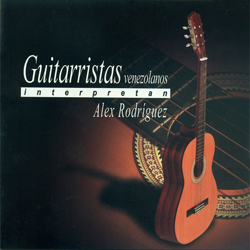 This album was produced as an independent production by Alex Rodríguez and was recorded, mixed, mastered and elaborated between New York, USA and Caracas Venezuela in 1978, thanks to the collaboration of CBS, NY, USA and Estudios Sono 2000, Caracas -Venezuela. 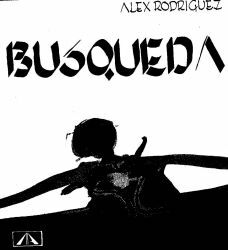 Special thanks to all the people who made this project a reality, especially Ricardo Landaeta, Miguel Angel Fuster, Ronnie Cuber and Jorge Dalto. 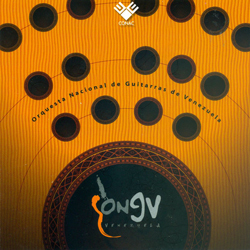 Recorded at: CBS, New York, USA / Sono 2000, Caracas, Venezuela. 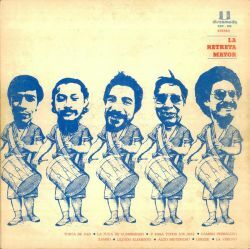 This LP was tape recorded and elaborated by Discomoda, Caracas-Venezuela, 1976. 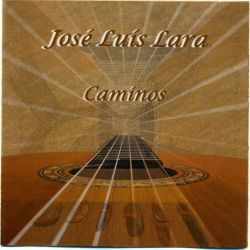 Original works by Luis Ochoa, Arrangements by Luis Ochoa, Alex Rodriguez, Eduardo Fajardo and orchestra soloists.